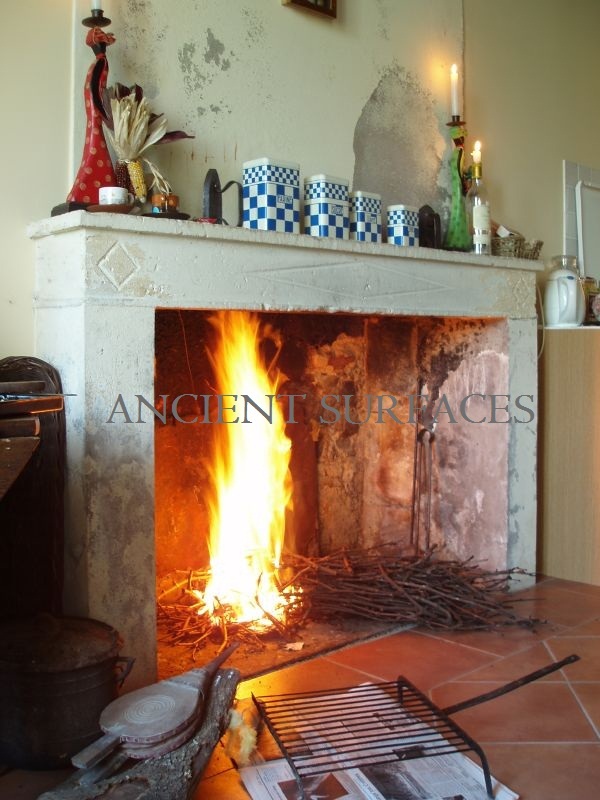 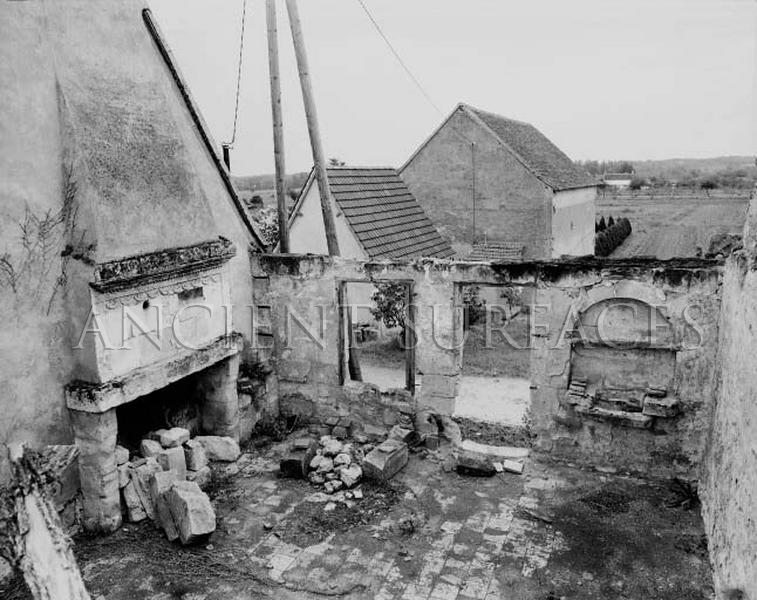 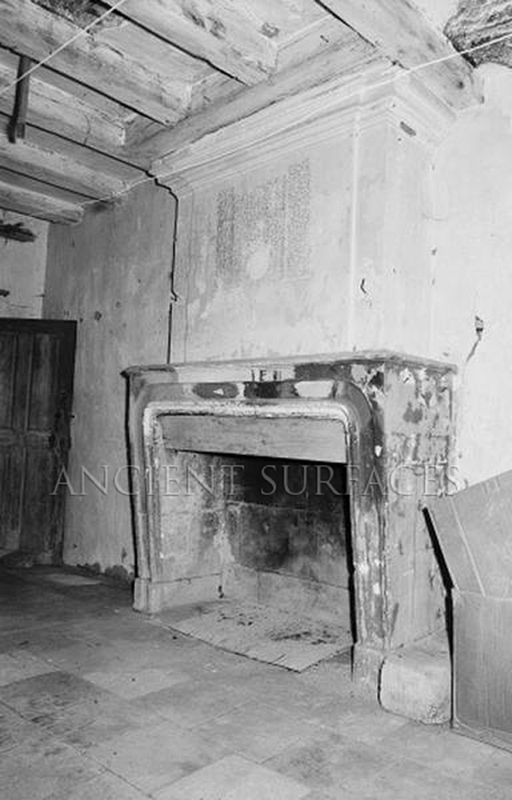 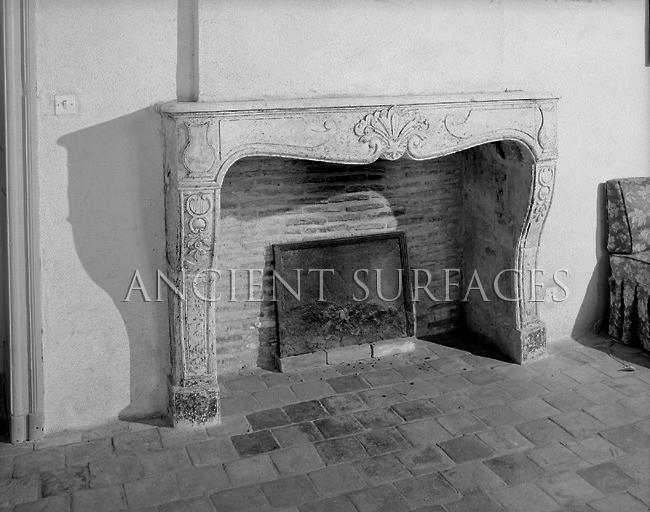 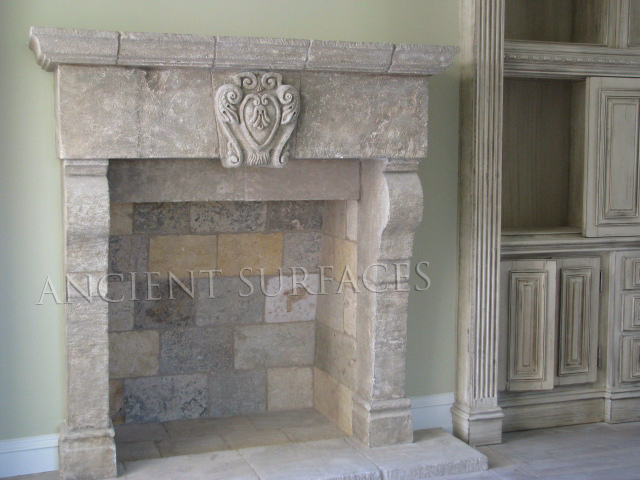 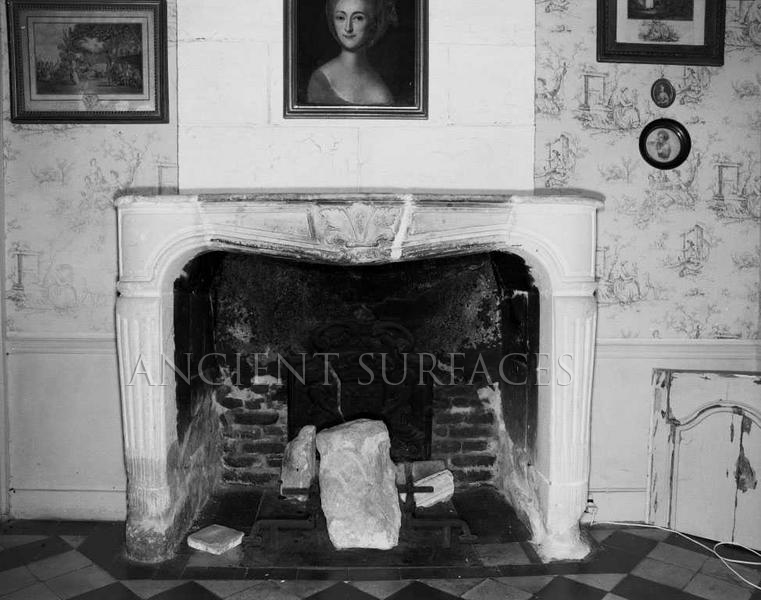 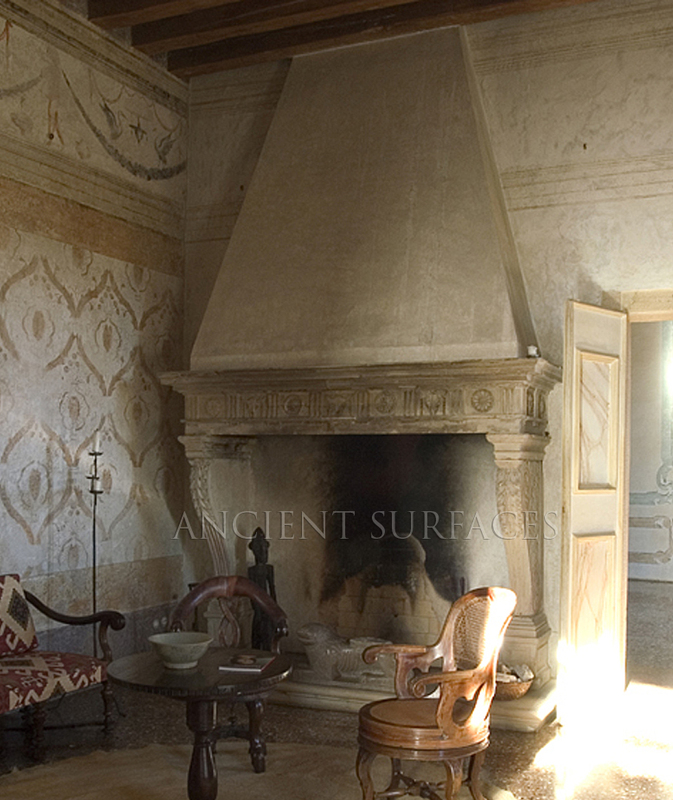 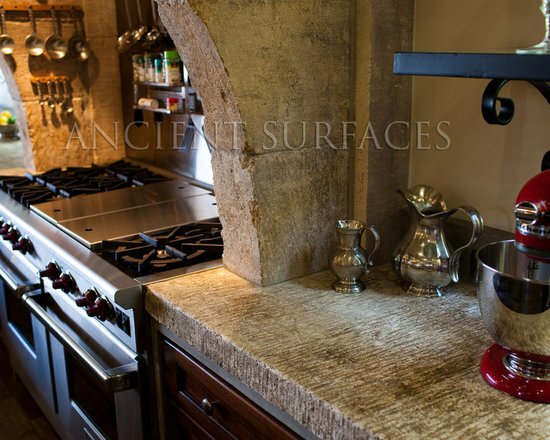 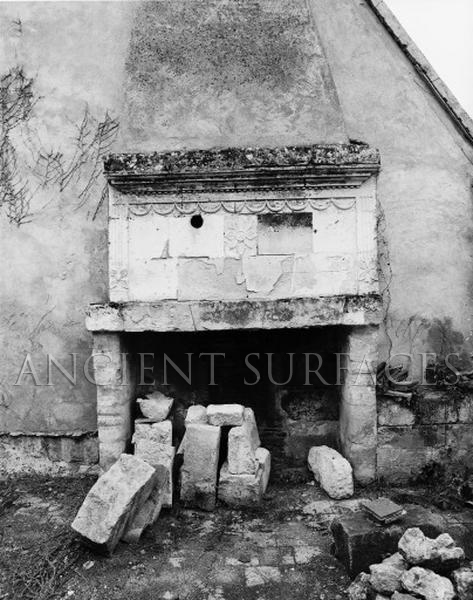 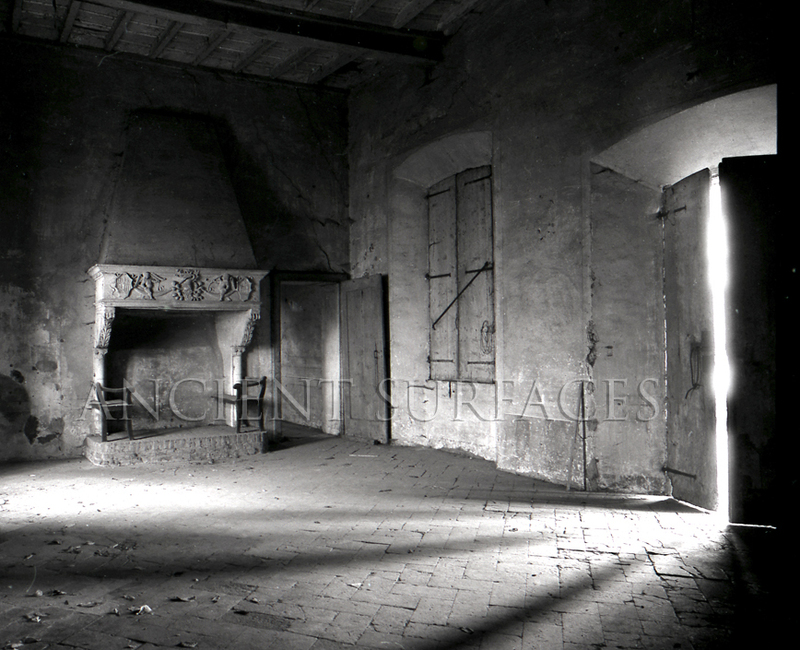 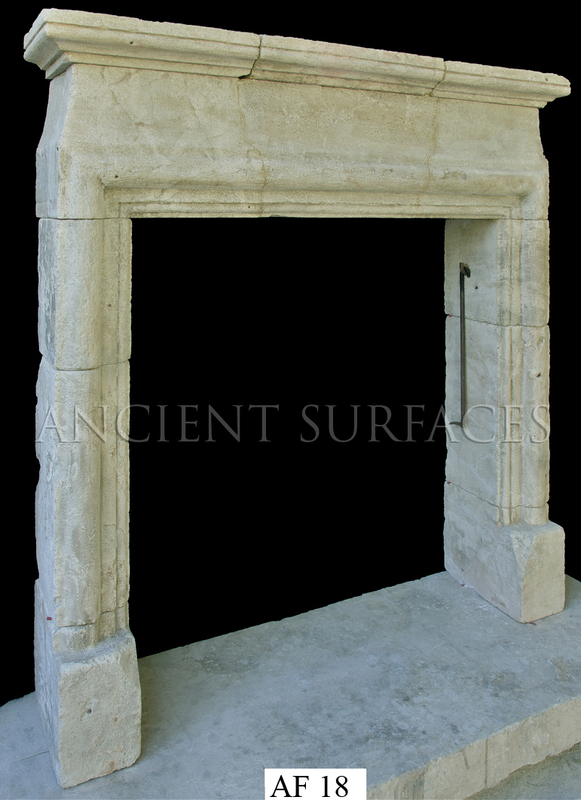 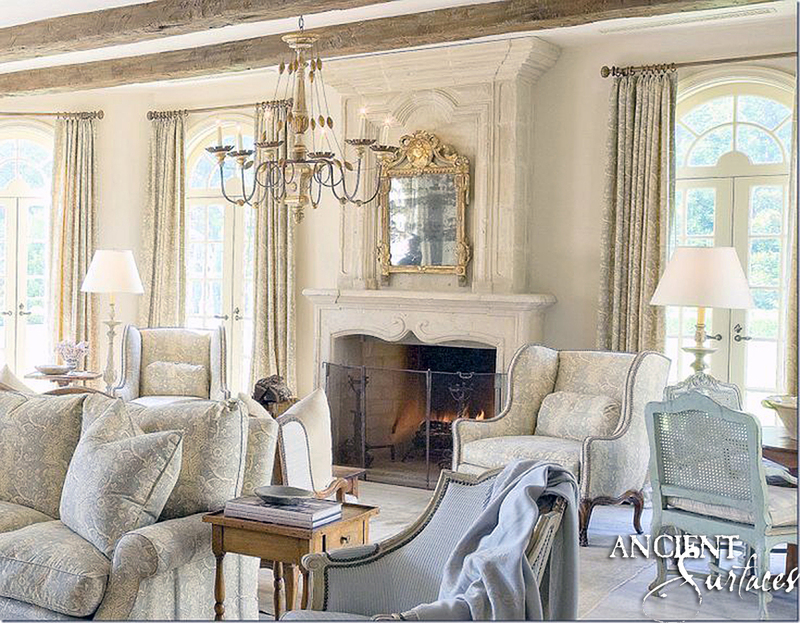 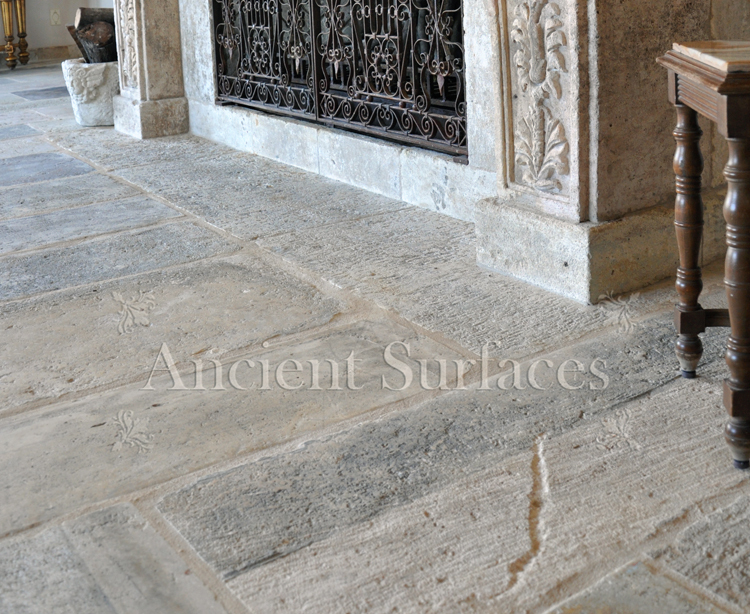 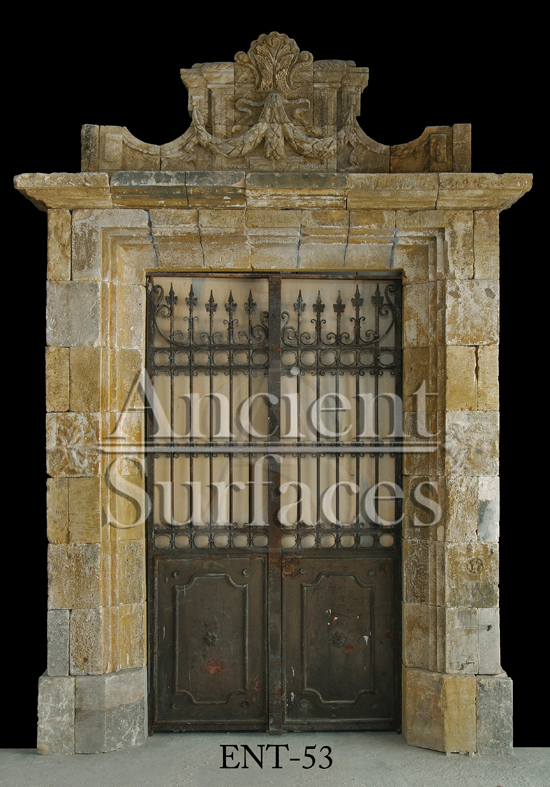 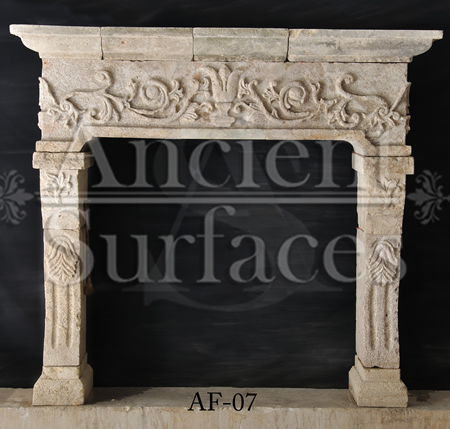 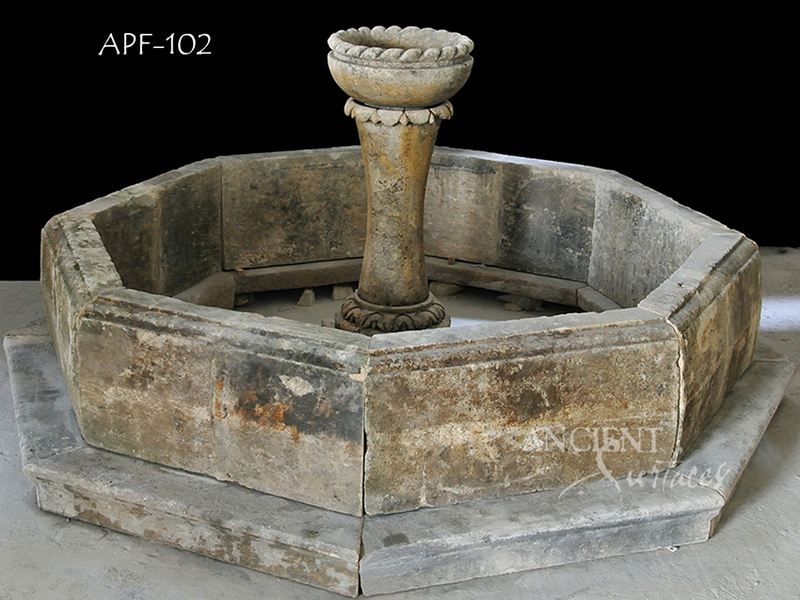 Ancient Fireplaces in Situ Part 2 | Antique Fireplaces by Ancient Surfaces. 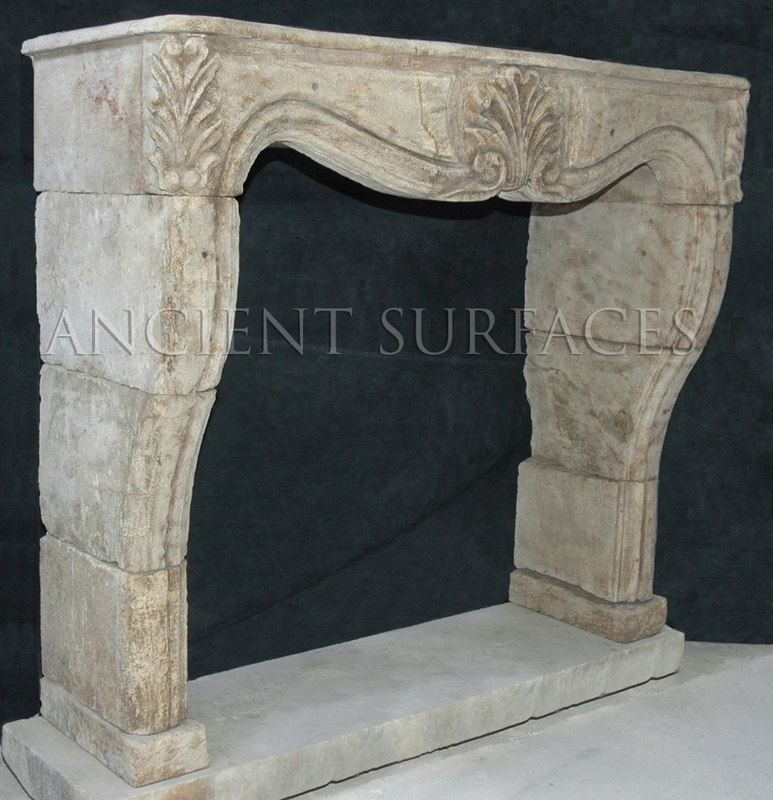 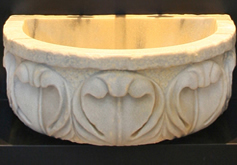 « Antique Fireplace Mantels: What style to choose from? 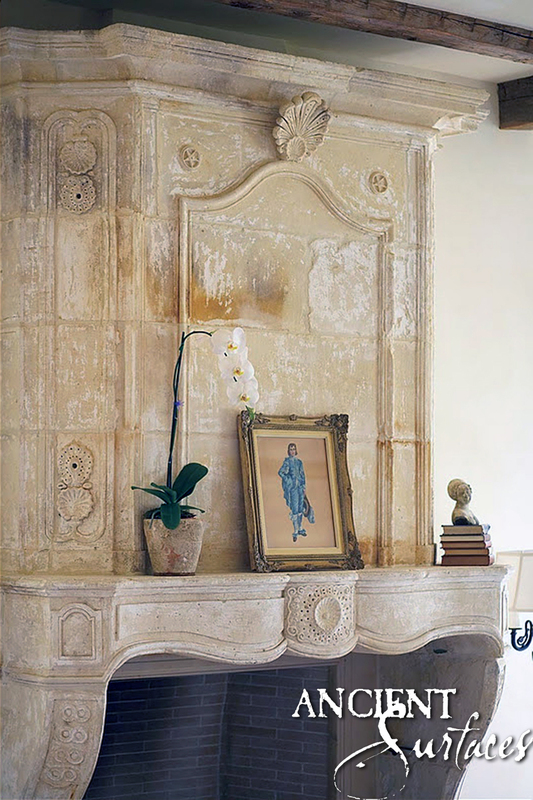 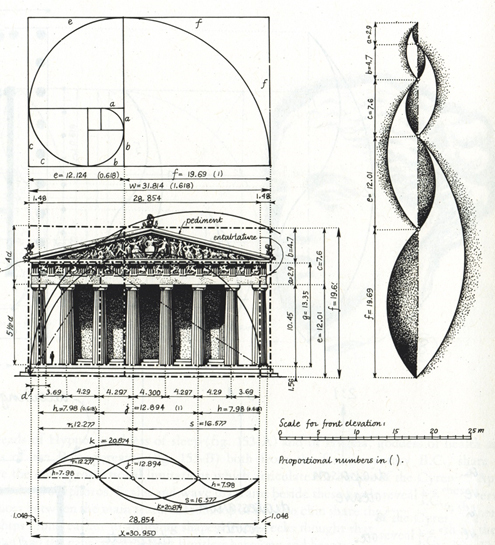 If you feel that this blog has been enlightening and has carries an educational or historic value please don’t hesitate to link into it for your school project of thesis of if you were a design junky for anything and everything old, charming and beautiful. 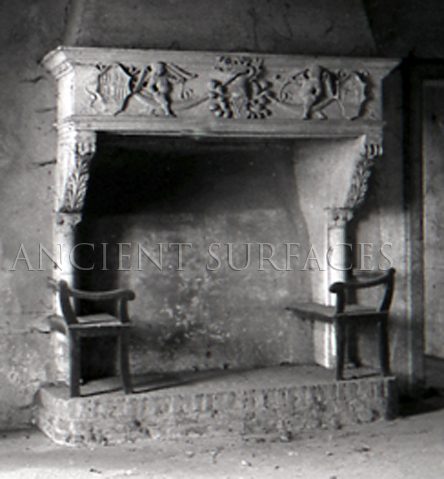 Oh and don’t forget to show us some love by adding your own comment on it or by favoring us.